We wish you a very warm welcome to our website. 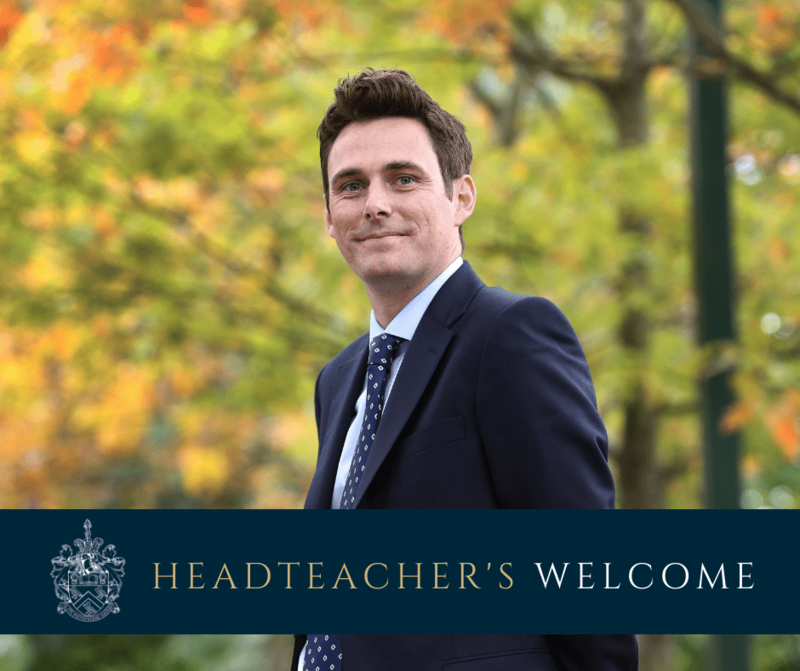 Lymm High School has a long history as a successful and popular school and it is a real honour to have the opportunity to lead such a special place. I feel very fortunate indeed to be here. Even the shortest time spent in the school makes it clear that students here are typically very well brought up; they are bright, conscientious and ambitious. They enjoy their time at school and contribute hugely to the warm and positive atmosphere about the place. It is also immediately apparent that staff choose to work here for all the right reasons; they care about the young people they serve and work hard on their behalf. 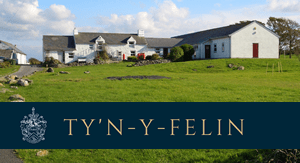 In particular, they give up many hours of their own time to facilitate a remarkable range of trips and extra-curricular activities, utilising the fantastic grounds and facilities that we are blessed with. We don’t have a complicated view of what makes a great school and aim to keep things simple. The focus is on maintaining a calm and orderly environment, delivering the highest academic standards and encouraging every student to fulfil their potential in whichever other areas their talents and interests may lie. Most importantly, as a parent myself, I recognise the huge responsibility that schools have to provide for the young people in our care and will do all that I can to make sure that every single student at Lymm High School continues to be loved and cherished as an individual. 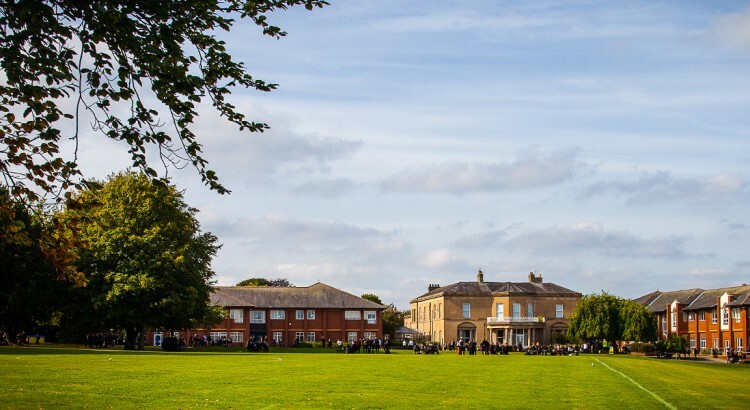 Of course, no website or prospectus can ever be an adequate substitute for spending time in a school and, if you are considering sending your child to Lymm High School, we would urge you to come and visit us. We would be very happy to show you around the school during a normal school day and would be very surprised if you did not leave feeling as positive about the place as we do.